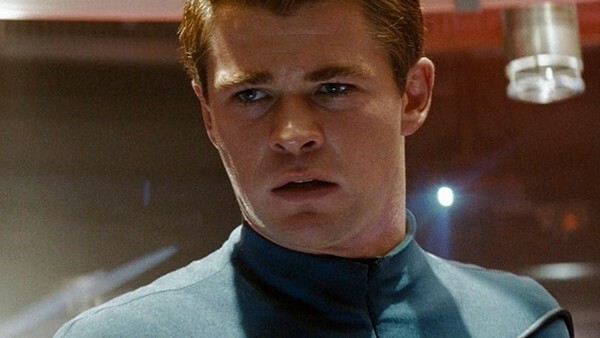 Time-travel story with Chris Hemsworth's Kirk back on? The future of the Star Trek franchise might seem all over the place these days, with talk of Quentin Tarantino's film happening, then not happening, and then happening again, but it looks as though another will for definite. 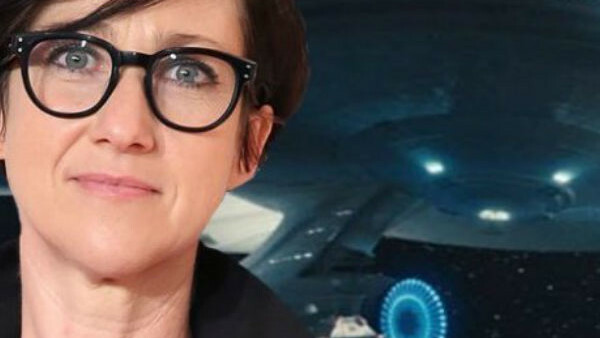 Paramount announced yesterday that S. J. Clarkson - a TV director best known for her work on Jessica Jones and Orange is the New Black - will helm the Star Trek Beyond sequel, the fourth film in the rebooted timeline. As per Variety's report, Star Trek's first ever female director will adapt a script penned by J. D. Payne and Patrick McKay. Chris Pine (Kirk), Zachary Quinto (Spock) are confirmed to return, with the rest of the Enterprise cast likely to feature. According to reports, Chris Hemsworth will also star. The actor, who spends his time these days mingling with the Avengers in an obscure franchise based on Marvel Comics, portrayed the father of James T. Kirk in J. J. Abrams' 2009 Star Trek reboot. His death ends up spurring a fracture in the timestream, with Abrams' series of films taking place in the 'Kelvin Timeline', as opposed to the Prime timeline that follows on from Gene Roddenberry's original sixties series. As previously reported, “a key plot point sees Pine’s character running into his father (Hemsworth) in a time travel ploy.” Of course time-travel has been a constant feature of Star Trek dating back to Roddenberry's seminal 'City on the Edge of Forever' episode from TOS, but other franchise films - such as The Voyage Home, Generations and First Contact - have used the device as well. Clarkson's film thus inherits familiar territory, but it's still exciting to see talk of Hemsworth returning to the franchise - particularly if he gets to see the man James Kirk grew up to be. What do you think about another Star Trek film? Be sure to let us know in the comments below!